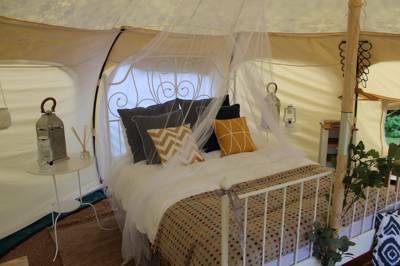 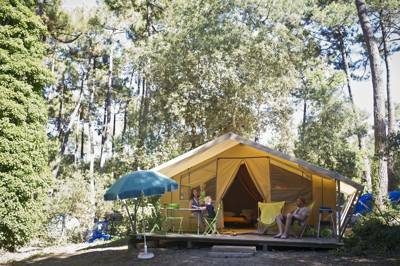 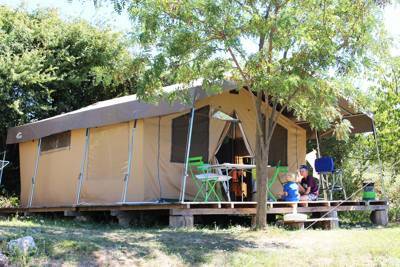 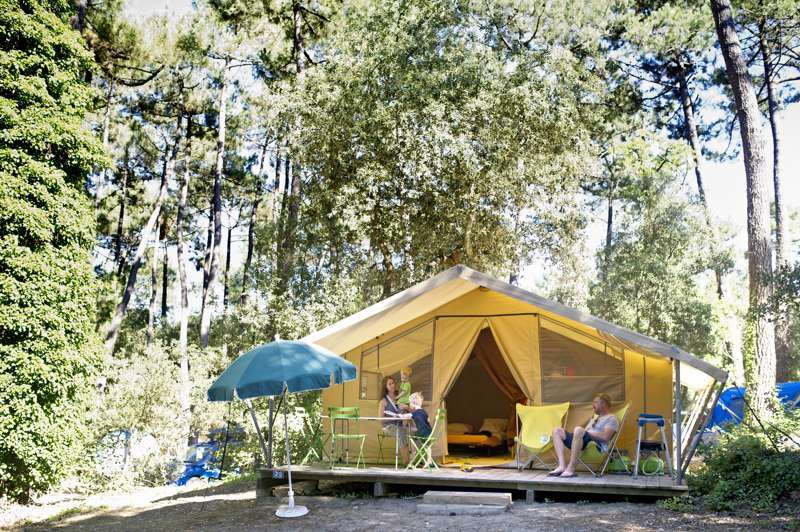 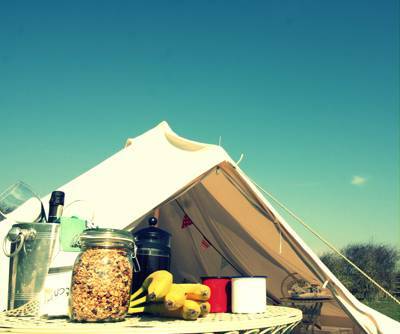 Glamping and the seaside go together like jam and clotted cream. 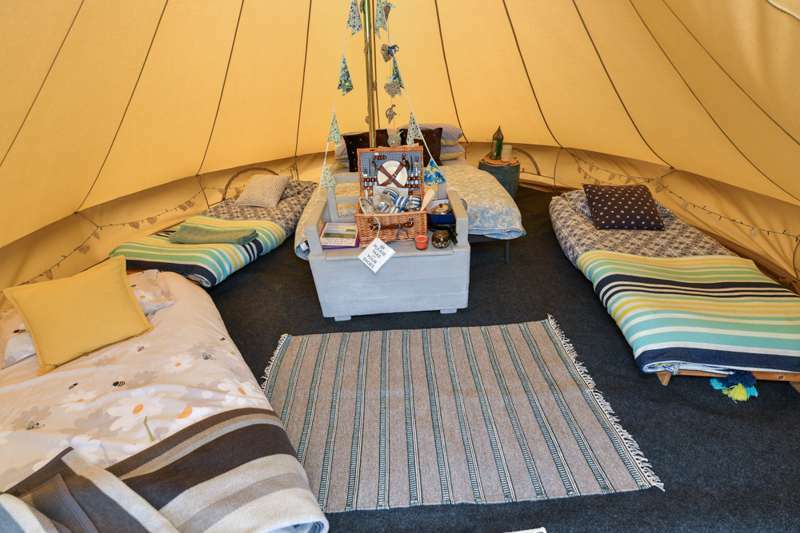 We simply love glamping on the coast and can't think of anything better than rolling out of bed in a yurt, bell tent or shepherd's hut and strolling down to the beach for a morning coffee by the sea, sipping to the sound of crashing waves. 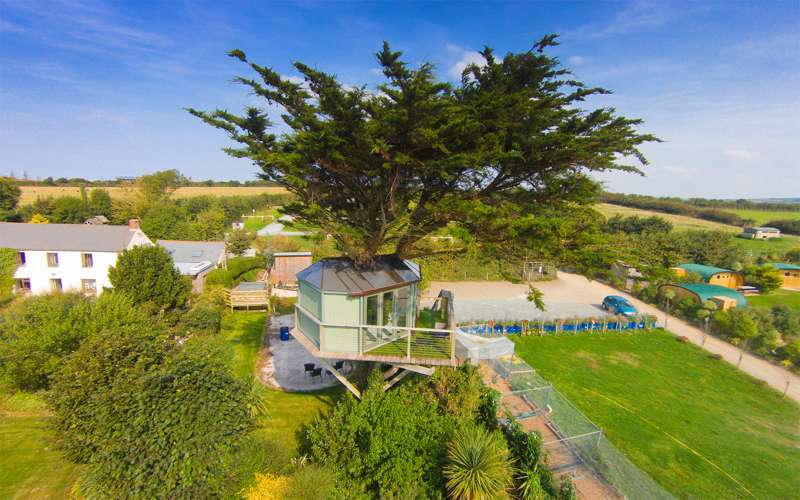 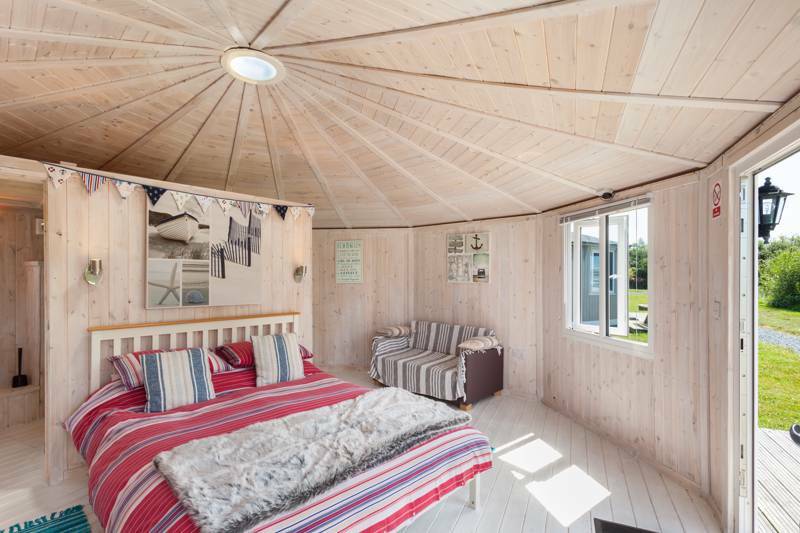 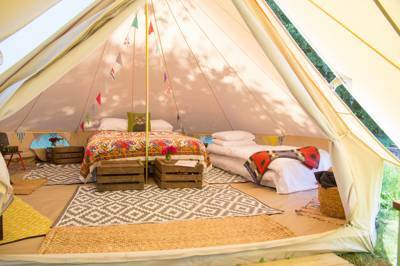 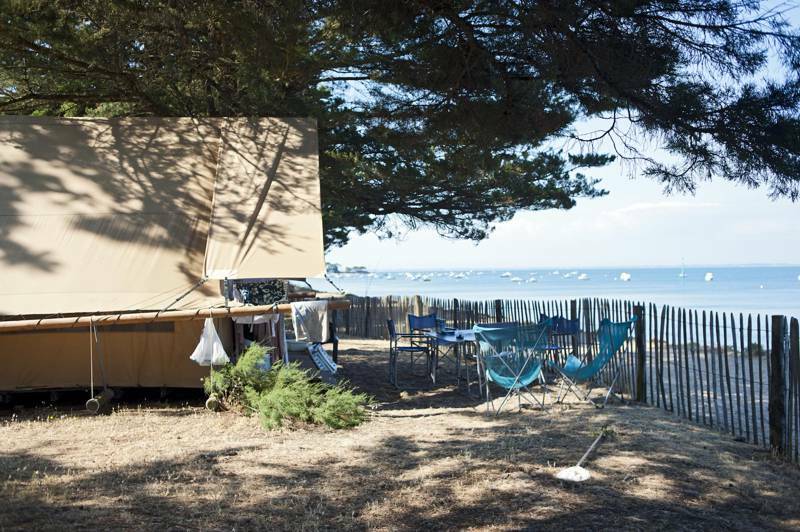 Every single one of the seaside glamping sites in this collection is within walking distance of the sea and, whether you're after a tree-house or a safari tent, we're sure they'll be something to suit. 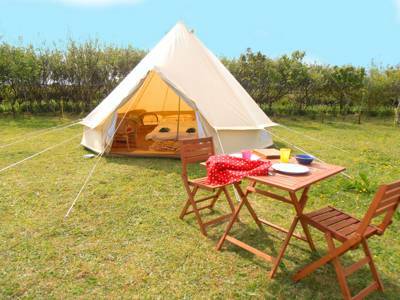 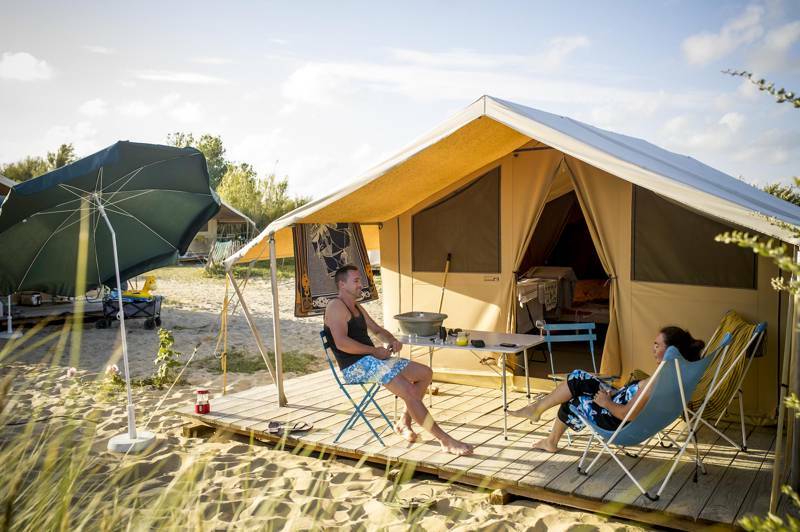 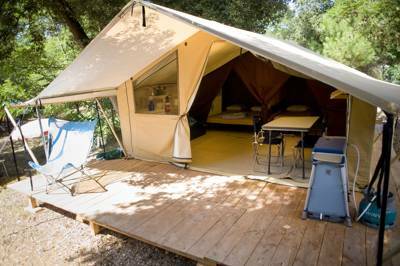 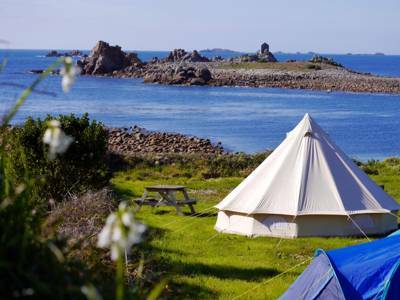 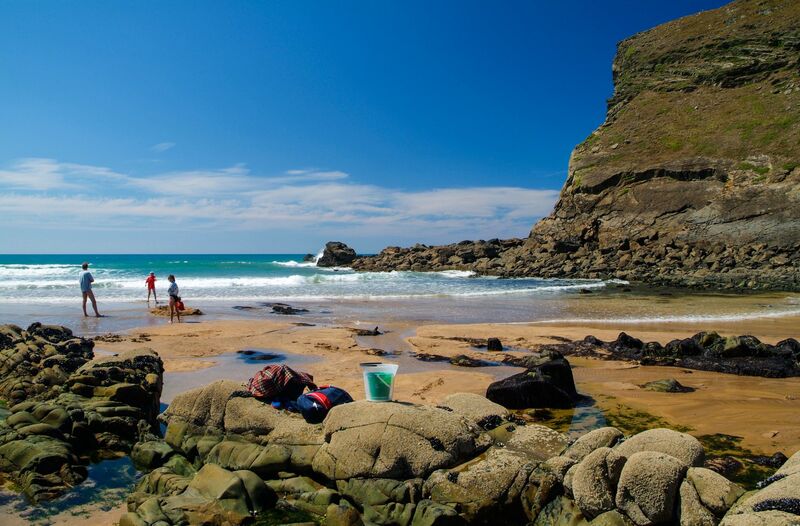 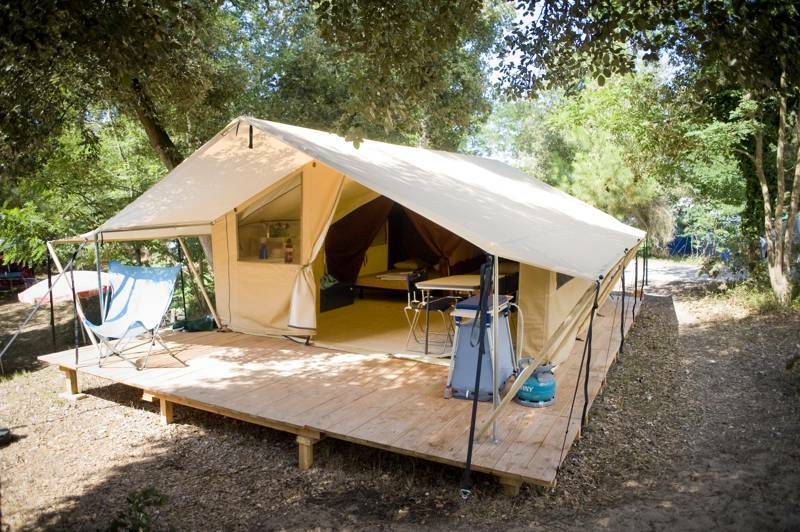 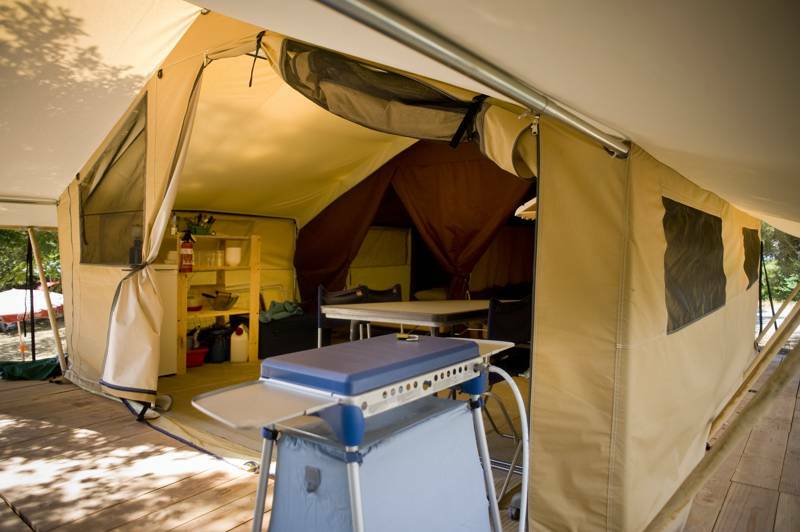 Many glamping site have plenty of handy extras too; whether it be surf-board hire, kayaks to borrow or buckets, spades and crabbing nets that you can take down to the beach. 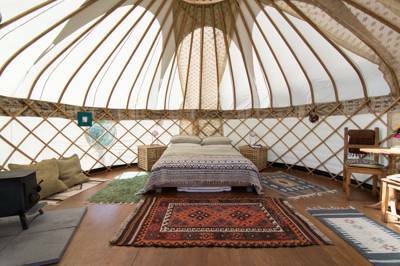 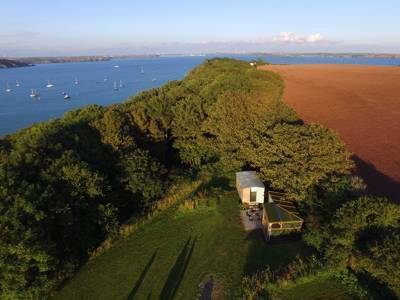 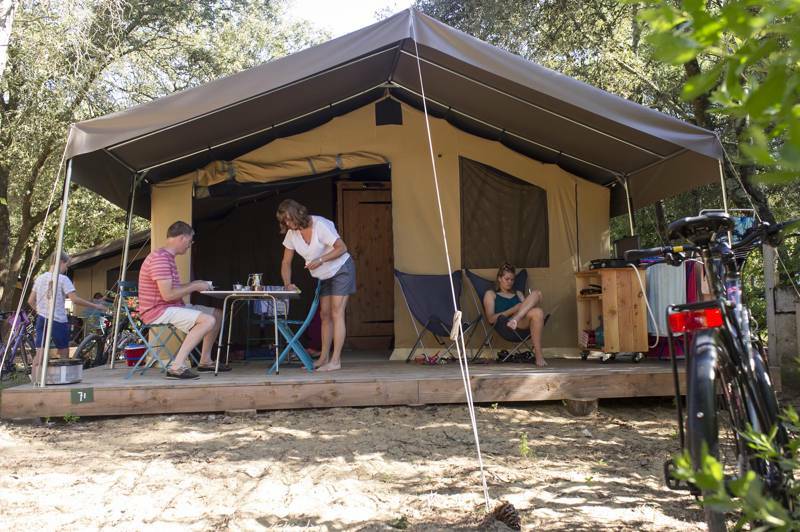 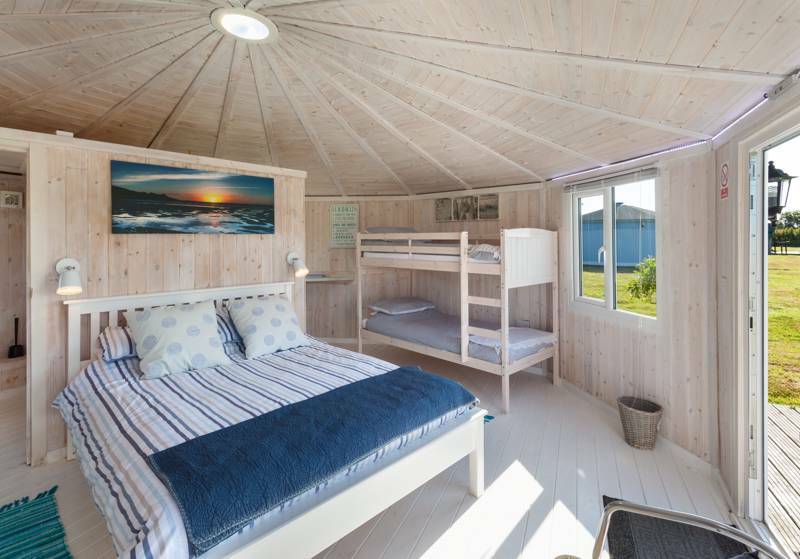 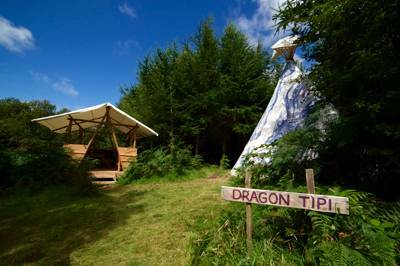 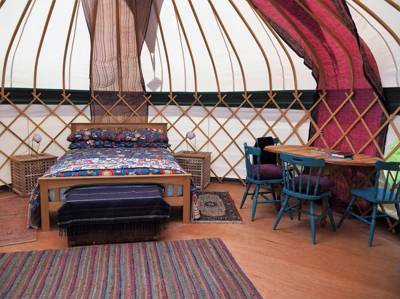 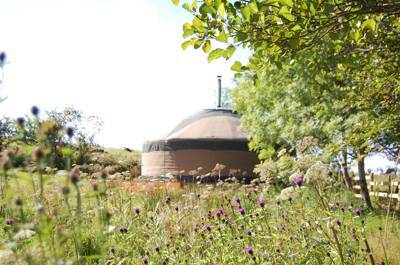 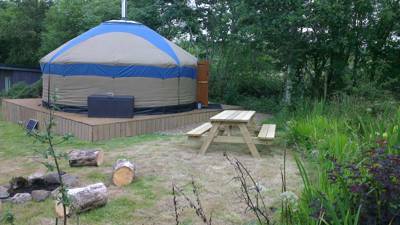 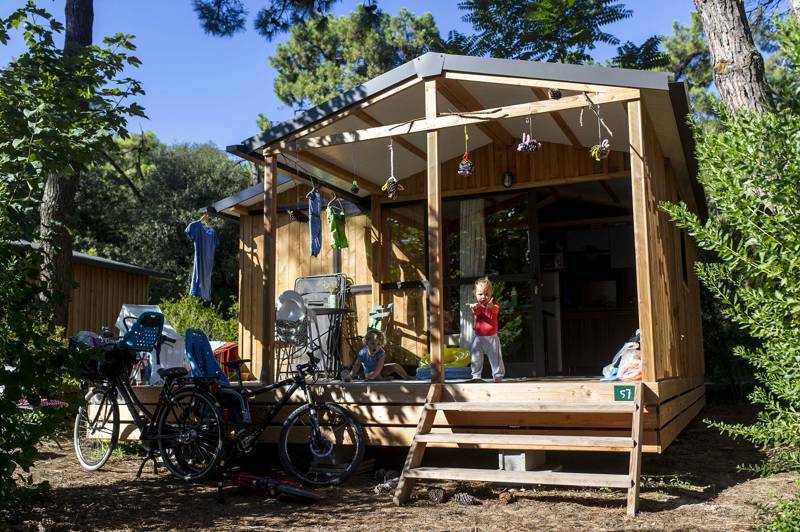 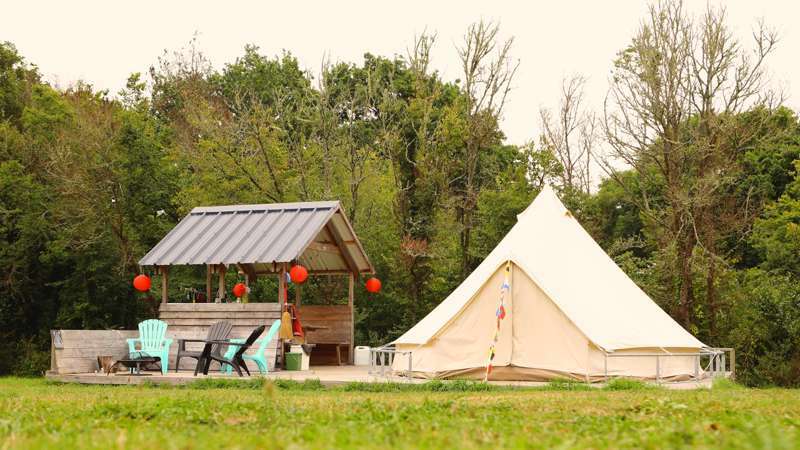 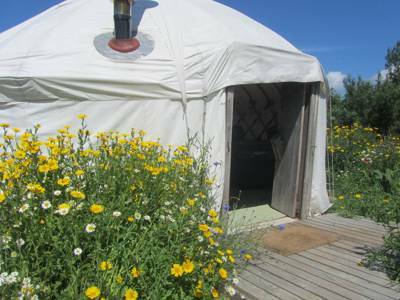 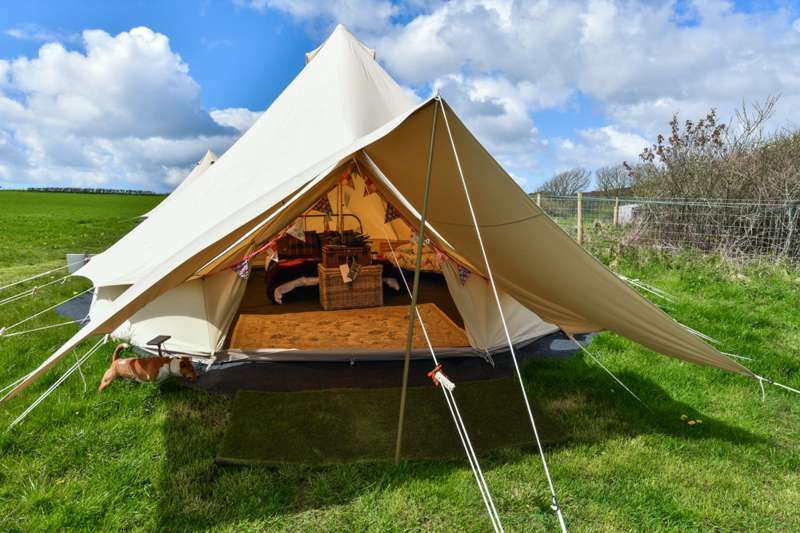 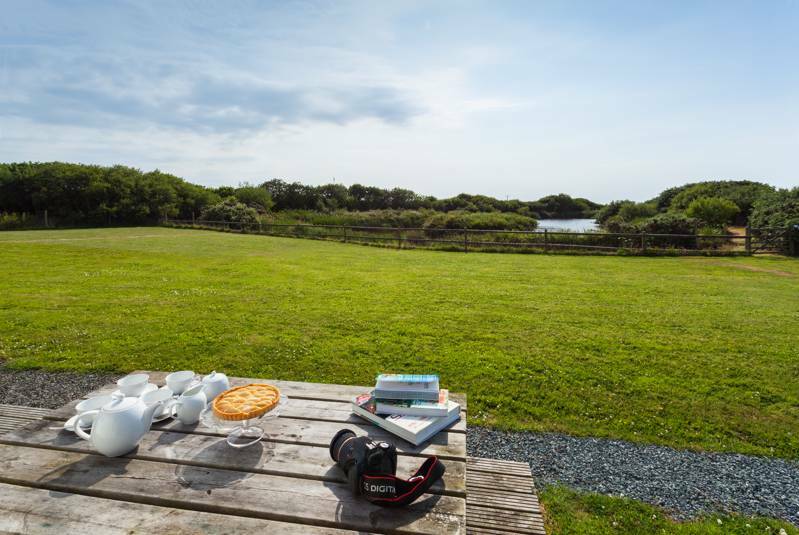 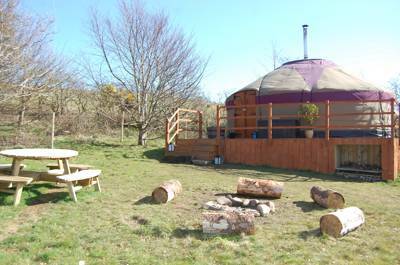 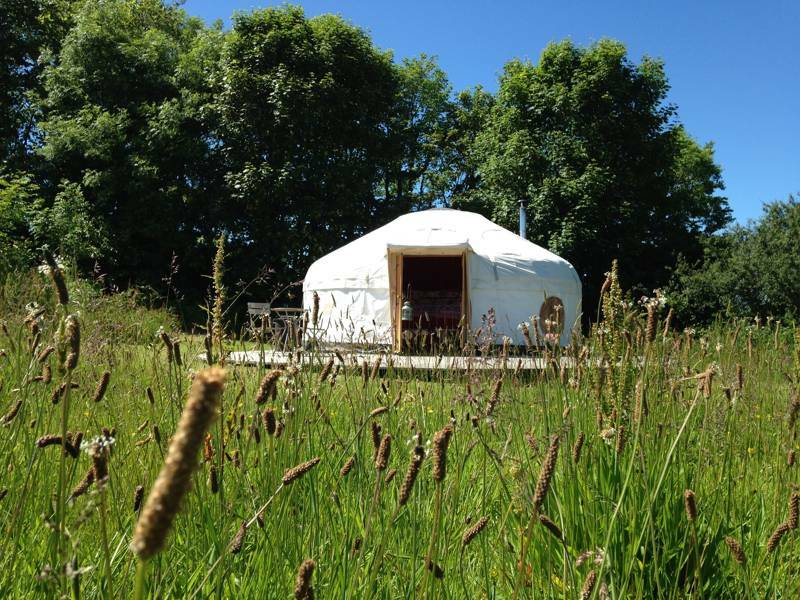 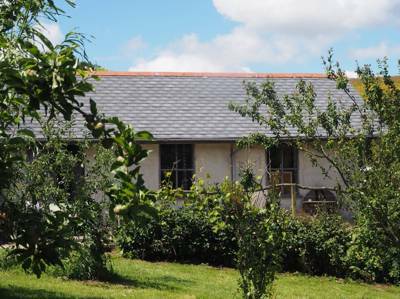 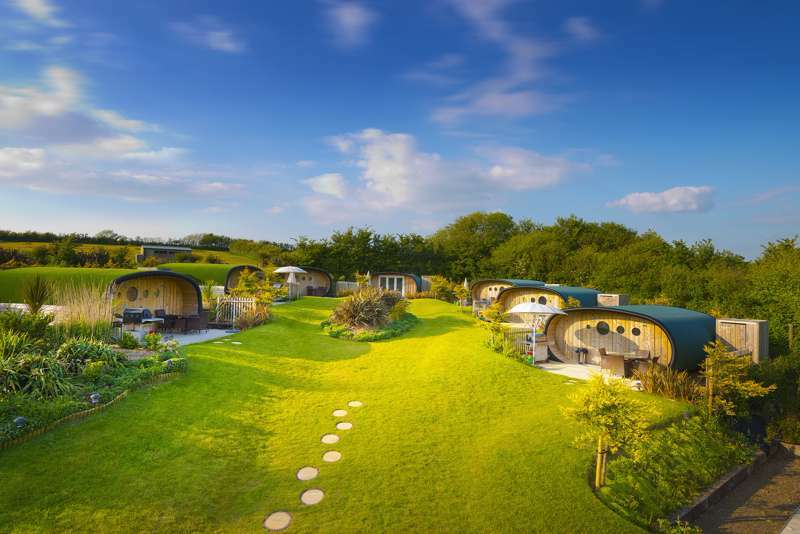 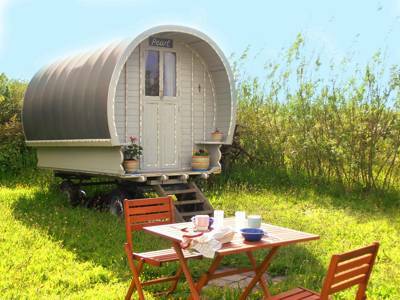 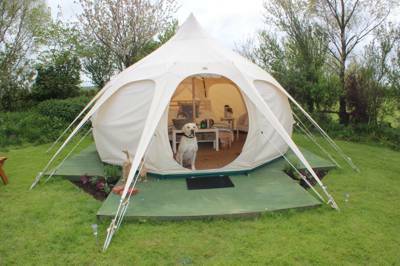 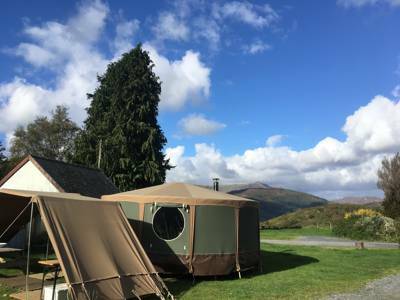 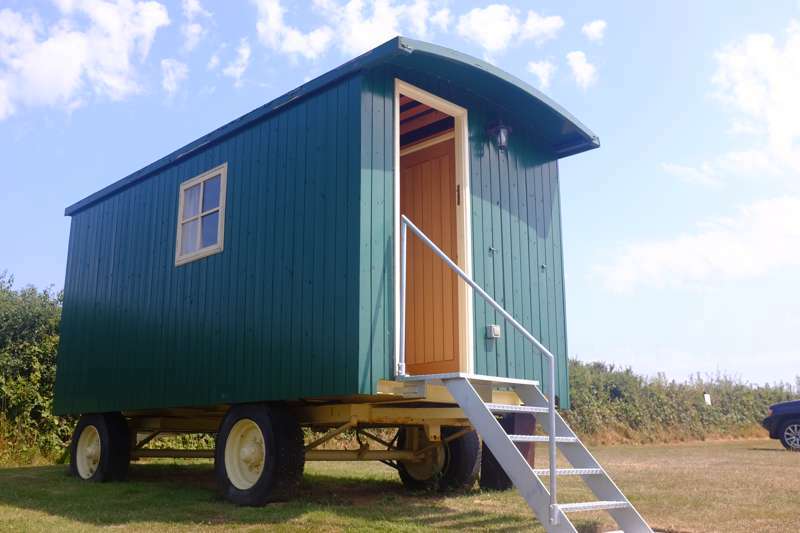 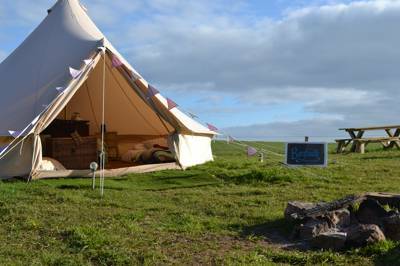 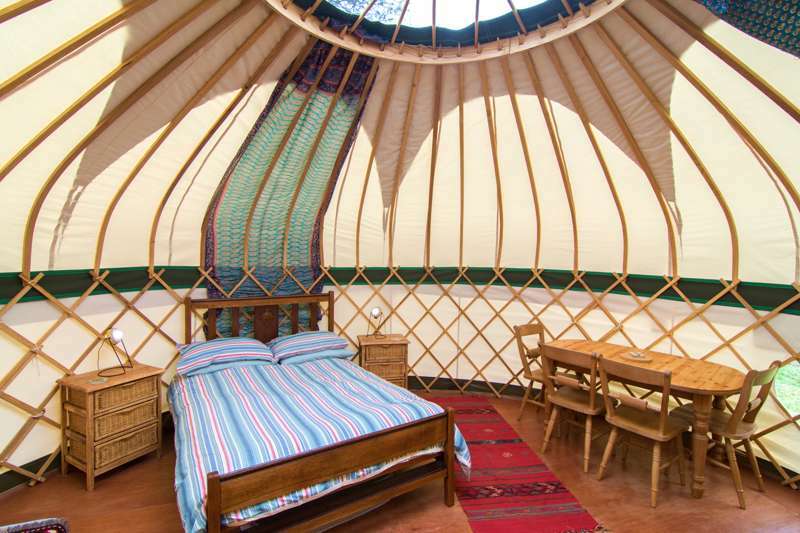 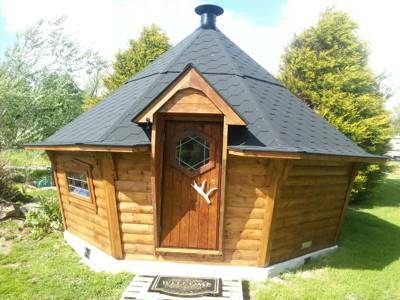 The size and type of each glamping site varies but one thing that they do all have in common is a connection to the coast that you just can't find when you venture elsewhere in the UK. 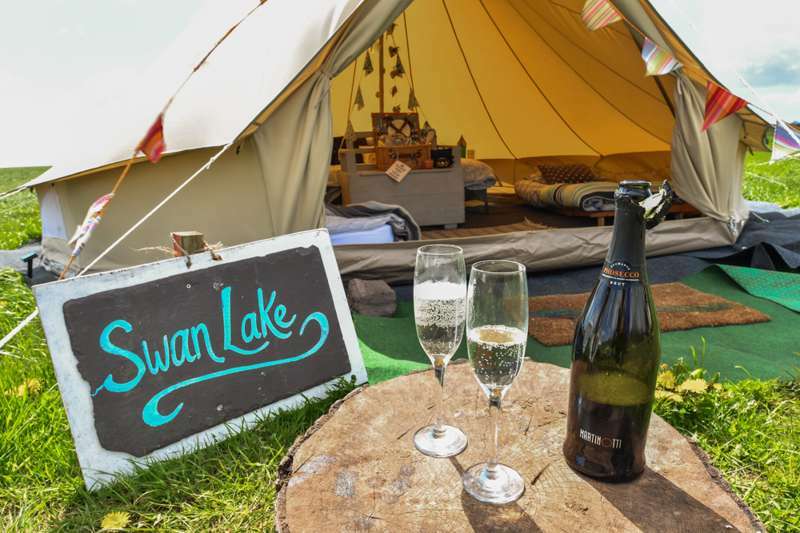 For a seaside glamping site that you can be sure is extra special, you can be confident that our Glampingly collection will have a place that's right for you. 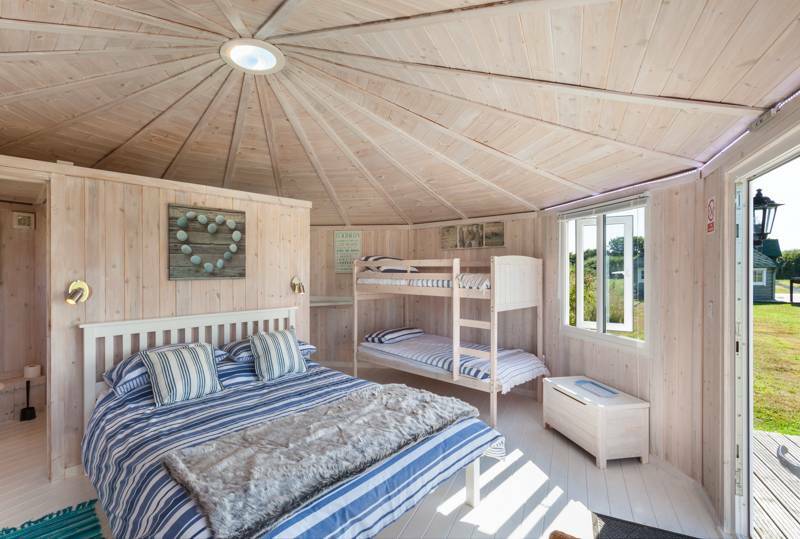 Find your seaside retreat and book online today.